Dioramas are static displays, in this case emphasising the wonderful world of insects. Displays are available in two classifications, first as a technical display; these displays have a taxonomic value with scientific labelling for all specimens within the display. These dioramas are usually wall mounted or made to order table top type display. 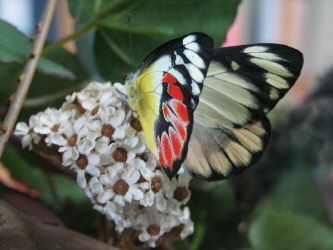 Second is a static display; insects presented in many positions such as their natural position mating, eating, flying etc. 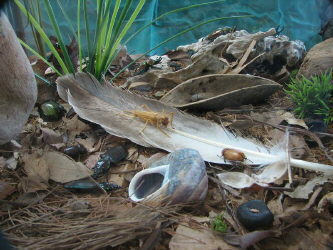 Like a snap shot of nature, the insects appear to be frozen in time. Such displays can be made to measure. 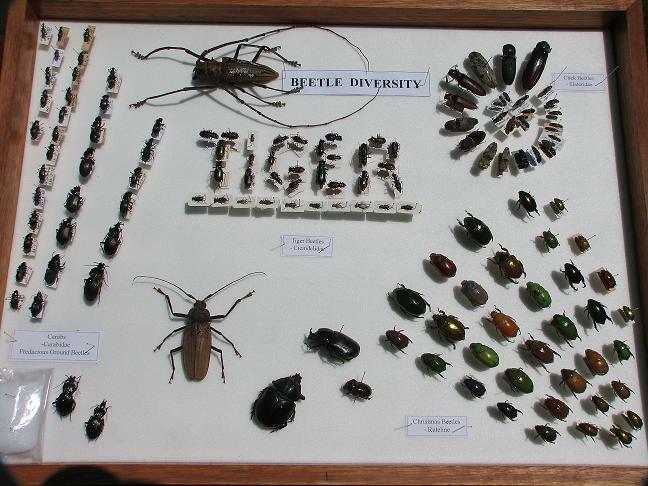 There is no labelling of specimens in these displays and are usually tailor made to suit any location. We are fully qualified taxidermists and pride ourselves on the quality and preparation of insect specimens, enabling us to construct unique displays and making them popular in any location. No two displays are the same.